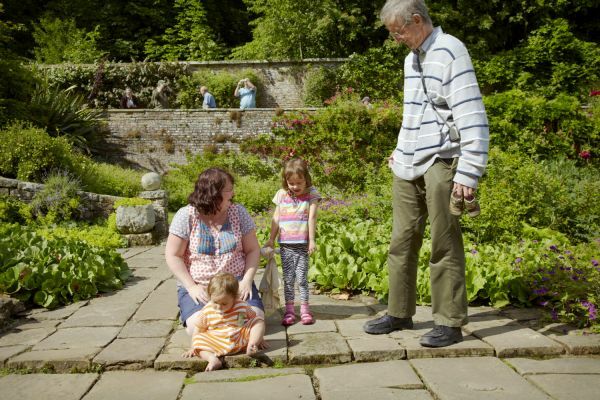 Half term is fast approaching, and there are lots of activities to get kids back in touch with nature at the National Trust. It’s the perfect opportunity for the whole family to create special memories at places springing to life after the winter months. Get hands on in the garden, go stargazing or to keep crafty hands happy enjoy bird box building, wild art and lots more. Half-term Hog Roast, 12 February, 4 – 9pm. Seaton Delaval Hall comprising a centre block between 2 arcaded and pedimented wings, the east wing contains fine stables and there are gardens with statues. Discover Wallington, much-loved home to generations of the unconventional Treveylan family and a magnificent estate where politics and play came together in the heart of Northumberland.